Hand In Hand: Sunny Days Require Sunglasses! If you're not following me on IG and/or Twitter you probably thought I dropped off the face of the Earth. 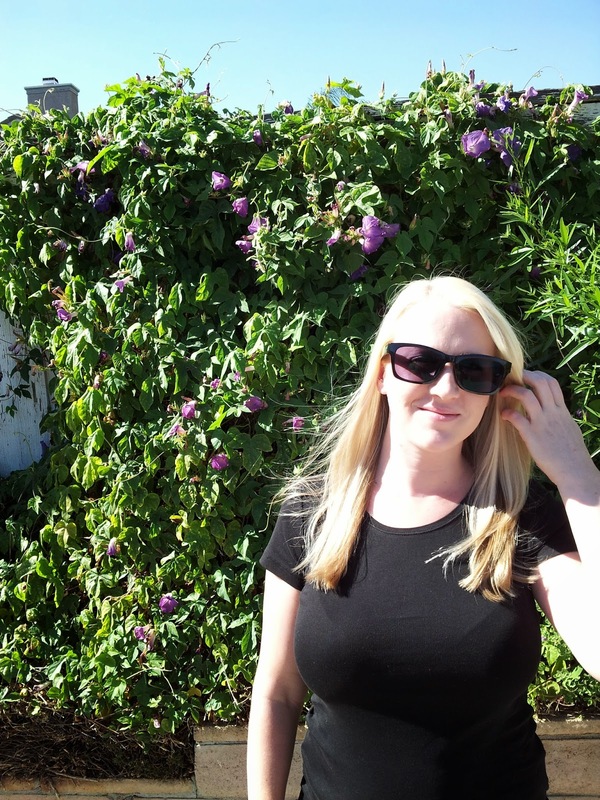 I'm dusting off this blog of mine to review some sunglasses I got from Firmoo.com! Living in Southern California, things are quite sunny! 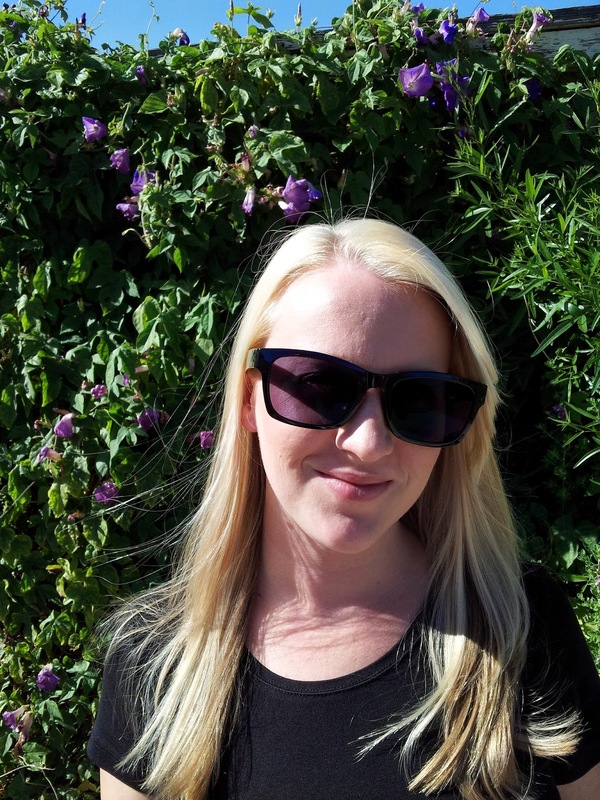 With such bright skies almost all year long, I am a big believer in wearing sunglasses to protect my eyes...also, so I can see without squinting 24/7! I've have a few pairs in the house and in my car, purse, etc. for convenience but I usually just buy them for cheap because I don't trust myself (or my toddler) with nice ones. So it was a nice treat to receive good quality ones from Firmoo! It was actually really fun to use their website. They have a way to upload a picture of yourself so you can see what you would look like with different pairs of glasses. They have prescription glasses/sunglasses or regular. I chose to be lazy and not bother entering in all my prescription information but I could see how it would save money to get your glasses from them. Next time I need glasses or Michael needs glasses I will be getting them from Firmoo. They have great customer service. My only complaint would be how long the shipping took but that could just be because I was excited to get them and I'm totally impatient. I would recommend their website though! What do you think of my new sunglasses? !